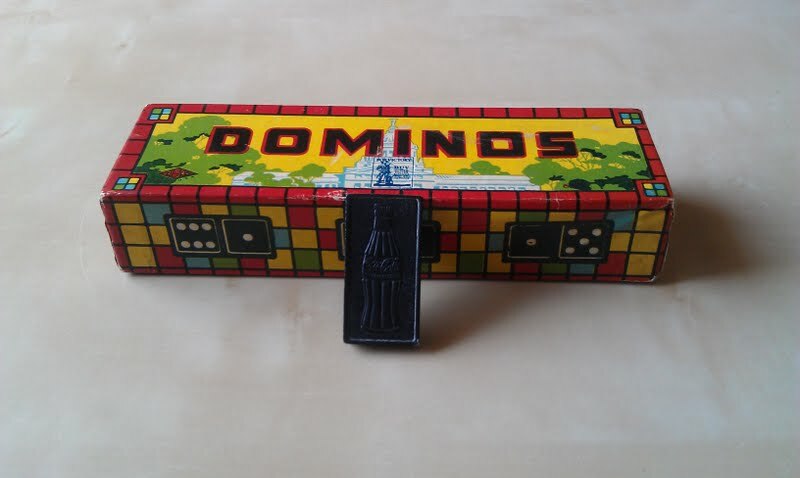 My husband was browsing on eBay when he found a Dominoes (or dominos) on sale for $15. Initially, he only asked me if I liked to play the game and I said yes. 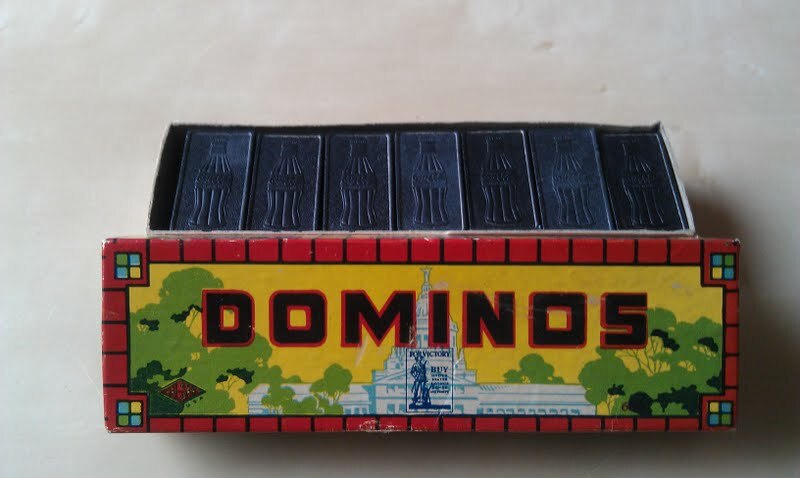 When I was a kid we had family game night and dominoes was one of the many games we used to play. Then he said he never played. I told him buy it and I’ll teach you. A few days later, I was going through Allen Petretti’s book when I came across the Dominoes set we recently purchased. With box, all the pieces and in mint condition, this set is worth $50. What a pleasant surprise! Another great item to add to our collection.